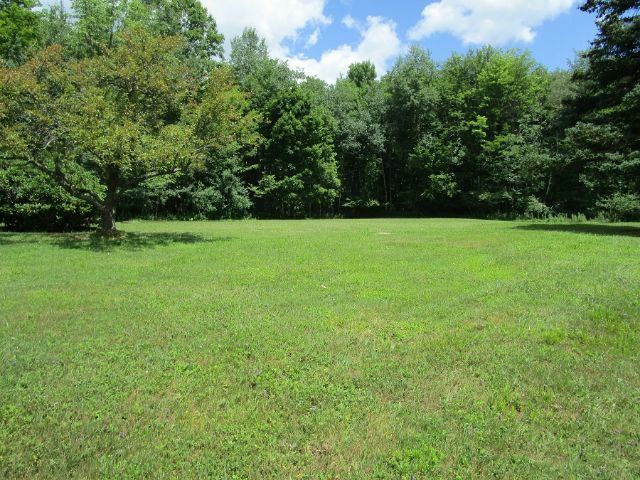 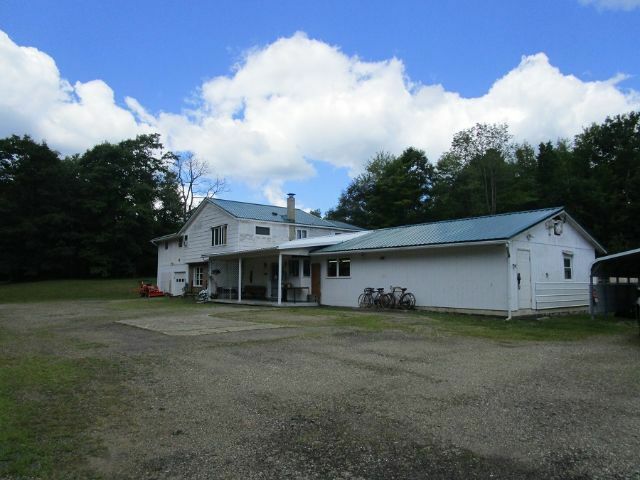 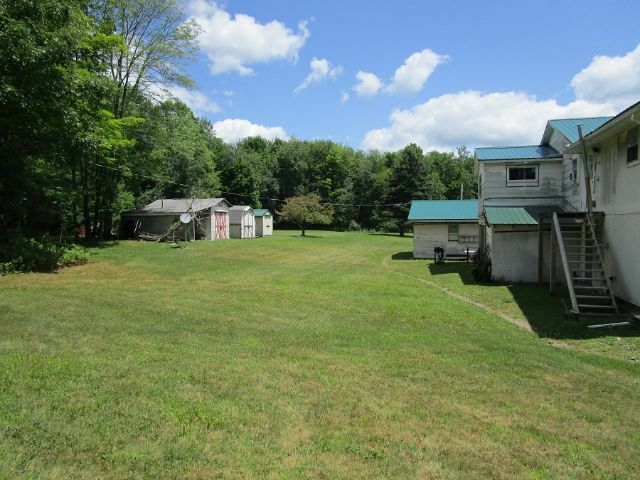 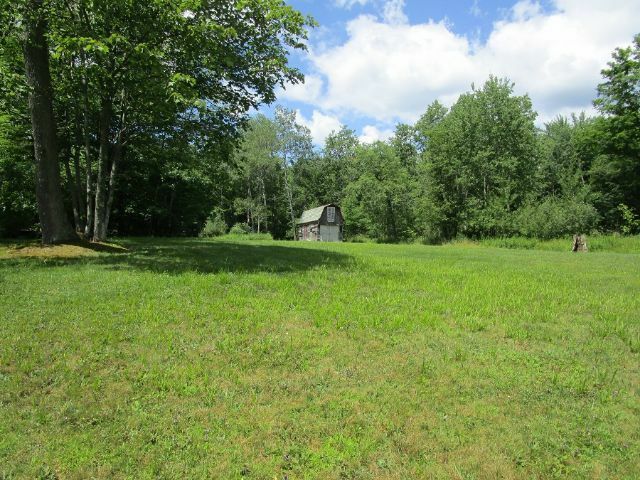 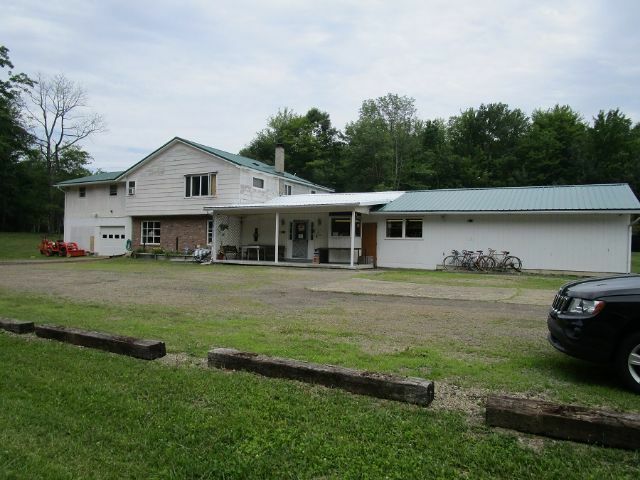 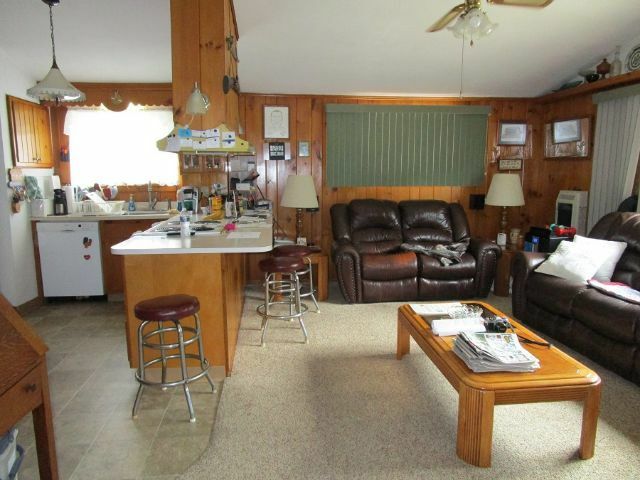 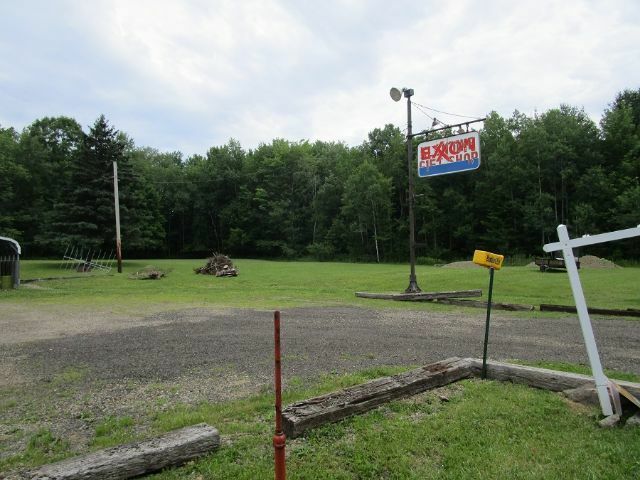 Endless possibilities in the heart of the Kinzua Area. 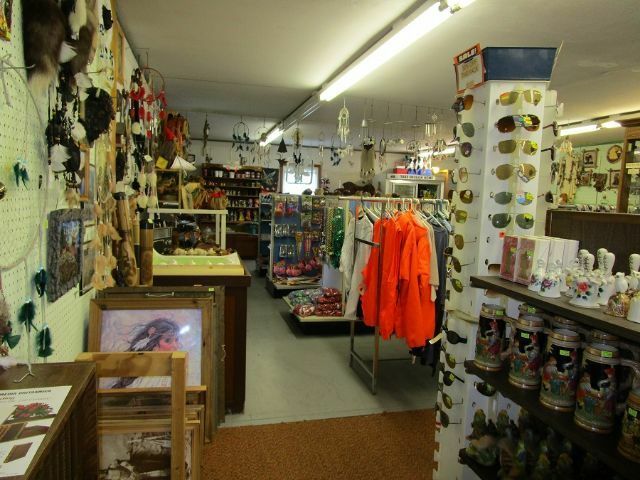 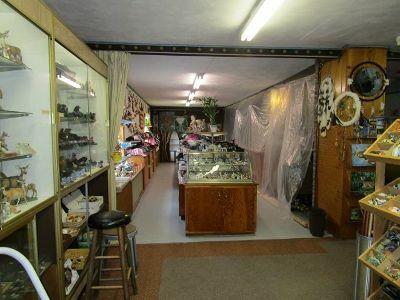 This property primarily operates in the Gift Shop business, and has been for approximately 45 years. 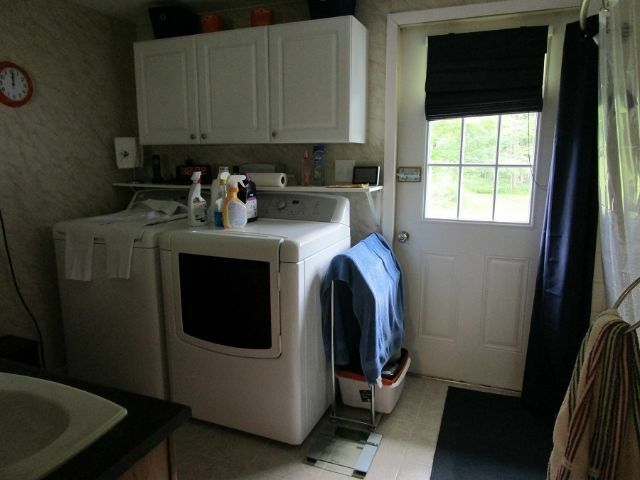 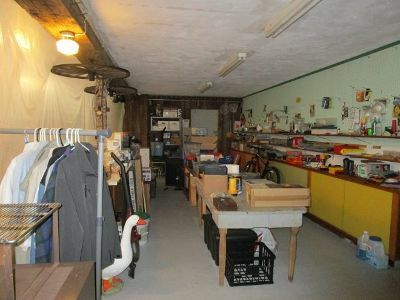 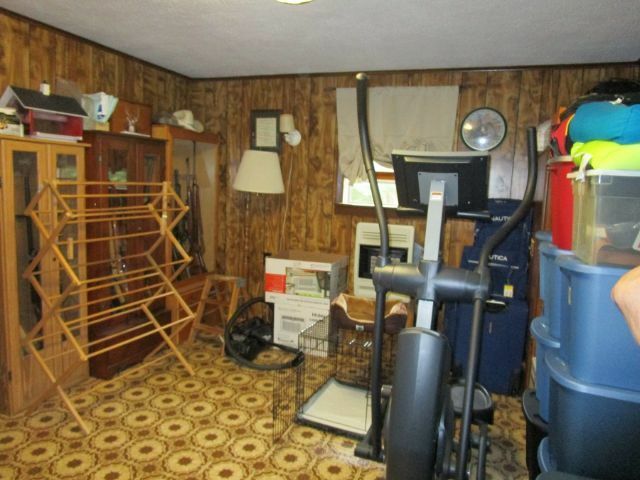 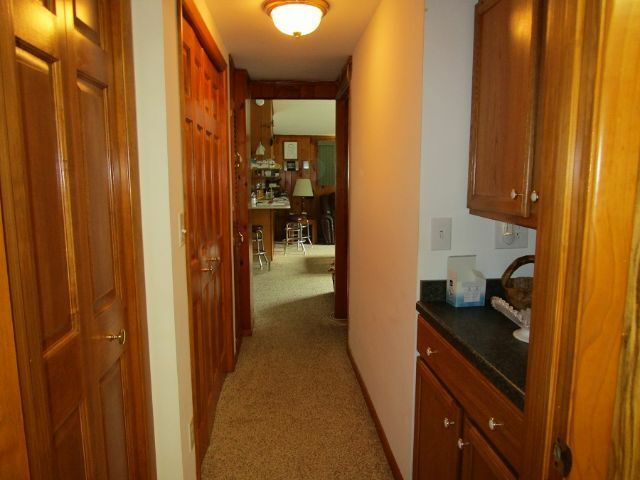 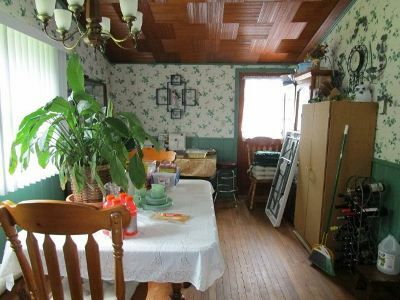 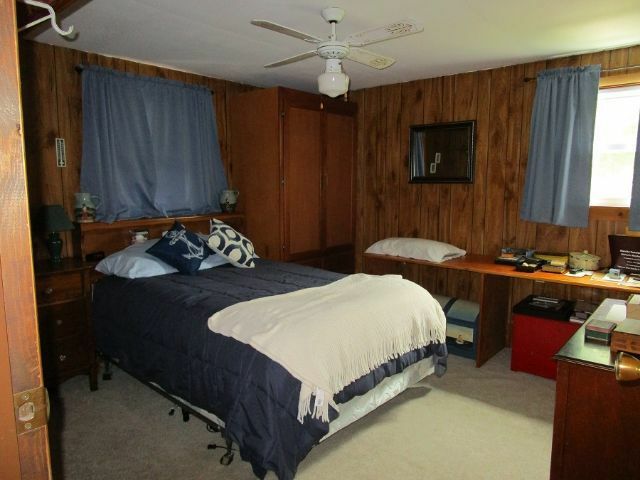 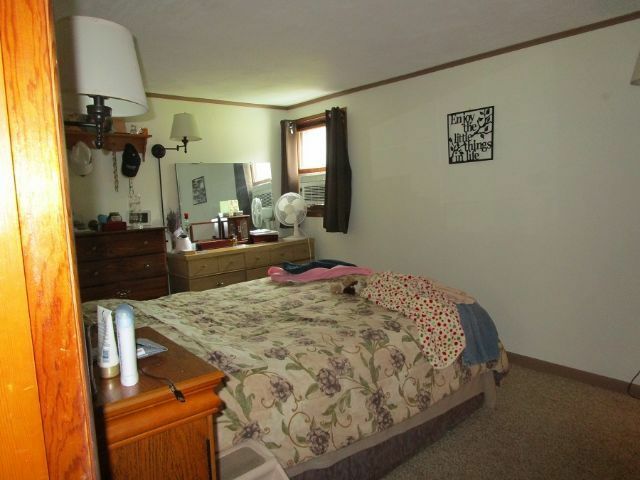 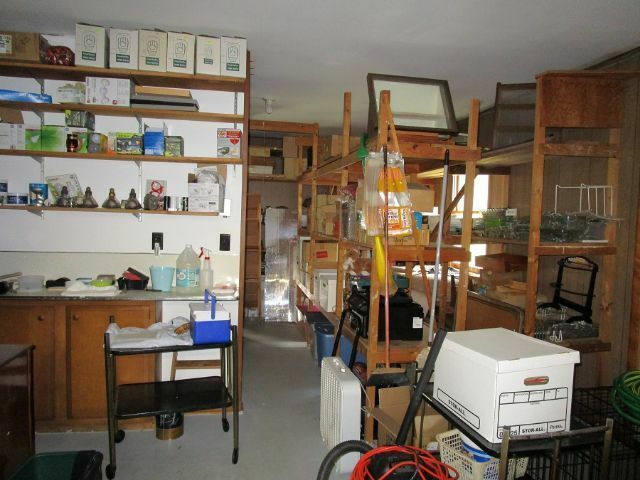 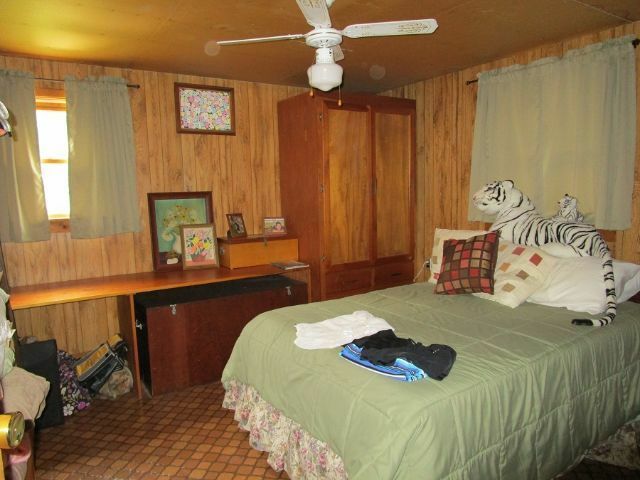 The main floor could easily be converted to a multitude of possibilities. 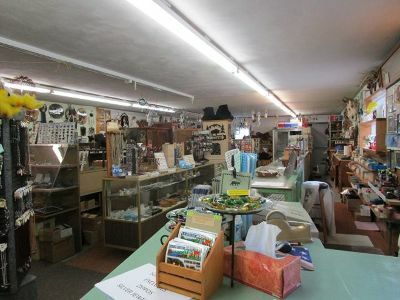 In addition to the store, there is a large apartment on the upper level that could be used as extra income or a place to live while you manage your own business. 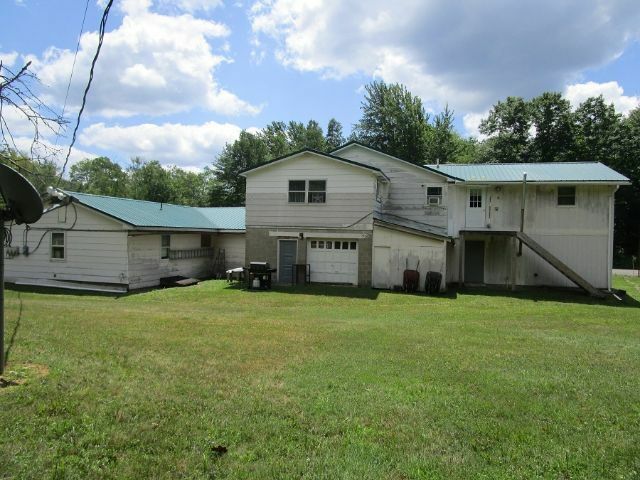 The bonus, 5.6 acres is included in the sale, along with additional out buildings in the back of the property for extra storage. 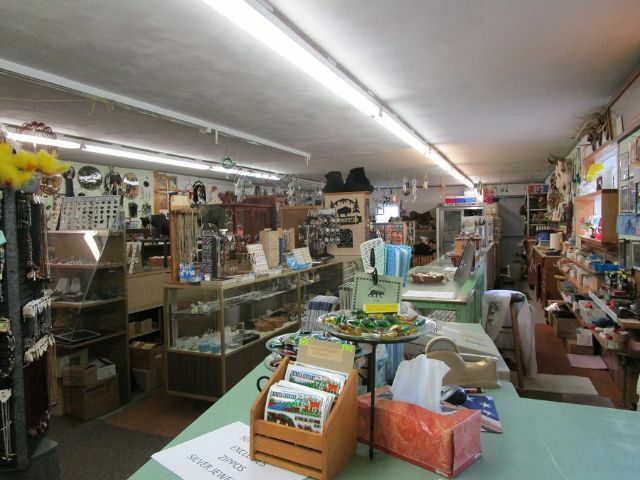 For an additional cost, current inventory can be purchased.